Kessels Back Pressure Single Stage Steam Turbine and Multistage Bleed Condensing Steam Turbines form the back bone of a majority of small and large capacity Rice mills in India today. These specially designed machines particularly for rice mill applications offer the best, efficient and the most reliable solution in the entire industry for provision of steam for processing of rice at advancing stages. 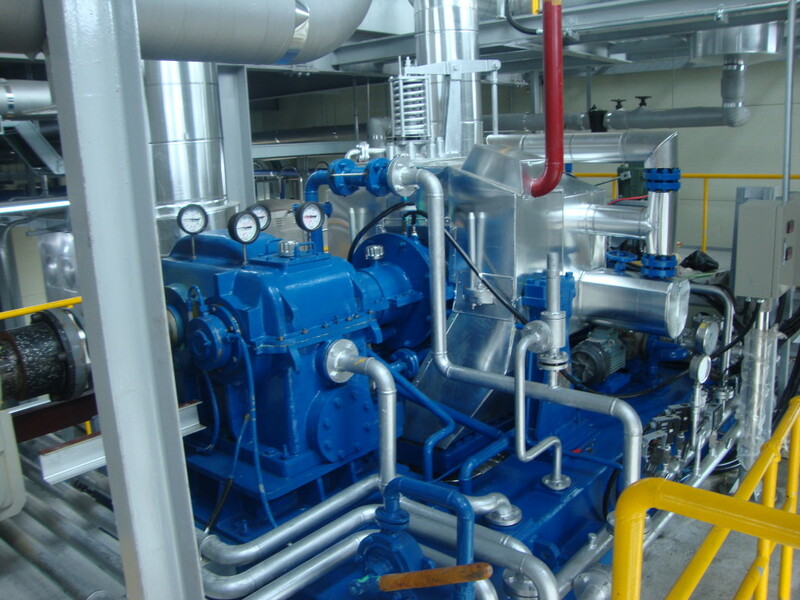 The engineering behind reliable generation of power along with provision of steam for process has been pioneered by Kessels, delivering the best possible solutions to the varying needs of the plant.